FYI Guy | Popular names just aren’t that popular anymore. The percentage of babies given one of the top names has been steadily shrinking over the past few decades. When it came time to pick a name for her second child, Hillary Rielly says, it didn’t have to be something unique. She and her husband, Will Rounsavell, even considered one of the most traditional names — James — for their baby boy, who was born in March. But in the end, James didn’t make the cut. 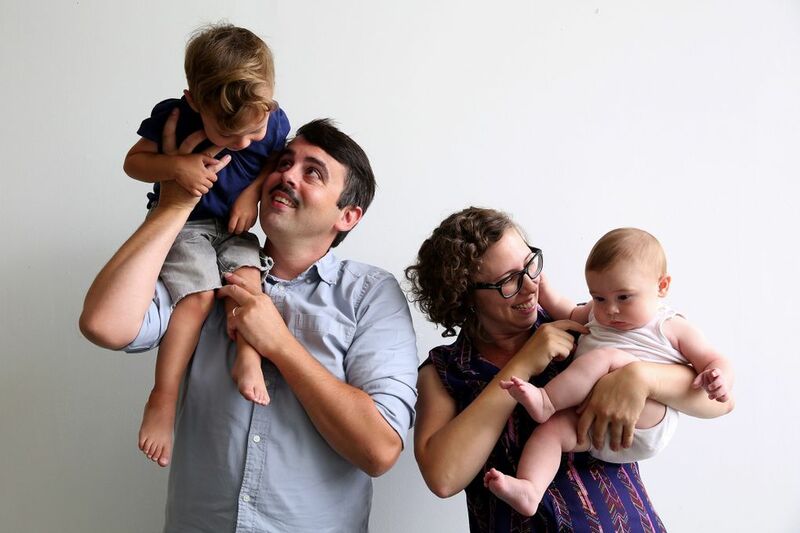 After much deliberation — and with the help of online baby-naming sites — the three names that made the Tukwila couple’s short list were much less common: Hollis, Ezra and the one they eventually settled on, Harlan. Last year, that name ranked 936th in popularity for male births in the U.S., according to Social Security Administration (SSA) data. Popular names — well, they just aren’t that popular anymore. Rankings of the top 10 baby names still come out each year, but the percentage of babies given one of those top names has been steadily shrinking over the past few decades. The most recent birth records from the Washington Department of Health illustrate this trend. Take Liam, which is the top name for boys. A mere 1 percent of male babies were given the name in 2013. Just go back to 1980 and the No. 1 name was far more ubiquitous — Michael was bestowed upon 3.4 percent of male births in the state that year. Girls’ names follow the same pattern. Jennifer in 1980 was about three times more prevalent in Washington than the 2013 top name, Emma. The graphic illustrates the point. In 1980, the three and four most-popular names (for boys and girls, respectively) accounted for about 10 percent of babies born in Washington. In 2013, it took the 13 top boys’ names and the 14 top girls’ names to cover approximately 10 percent of all births in the state. 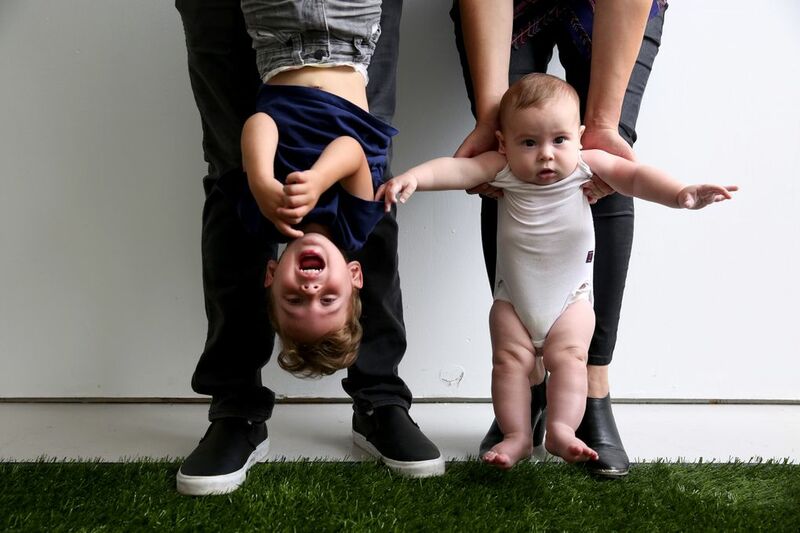 According to Laura Wattenberg, author of “The Baby Name Wizard,” when it comes to naming our kids, there’s been a huge shift away from a desire to fit in and toward a desire to stand out. “I often have people saying to me, ‘I’m ruling out any name in the top thousand,’ ” she told me in a telephone interview. No surprise, baby-naming conformity peaked in the 1950s — half of baby boys in that decade were given one of the 25 most common names. Since then, parents have become increasingly creative in their choices, part of a broader cultural shift toward individualism. But the diversification in baby naming truly exploded in the mid-1990s, concurrent with the rise of the Internet. Wattenberg says that’s no coincidence. Internet baby-naming sites afforded access to a tremendous amount of information about names — including the first-ever rankings, which the SSA began compiling in the 1990s. Online-message boards allowed soon-to-be parents to discuss names with a much broader circle, which fostered a competitiveness in baby naming. You're not just gaining responsibility -- you're gaining weight.